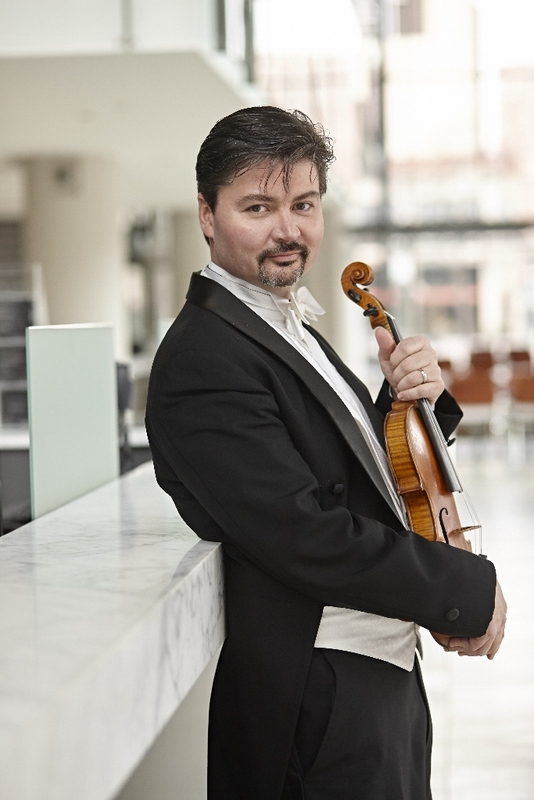 Michael Sutton was appointed Concertmaster of the Bloomington Symphony Orchestra in May 2014. 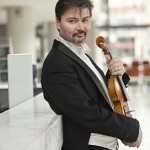 His first performance with the Bloomington Symphony was at the 2014 SummerFete and his solo debut took place in November 2014, when he performed the Violin Concerto by Samuel Barber. Sutton has been a proud member of the Minnesota Orchestra for 17 years. Sutton grew up in Minneapolis, studying at MacPhail Center for Music. He left for Manhattan School of Music where he earned two degrees. Charles Lazarus is known for his distinctive blend of lounge/exotica and funk fired jazz. The trumpeter /composer’s eclectic career has been met with acclaim from critics worldwide.Lazarus made his main stage Carnegie Hall solo debut with the New York String Orchestra at the age of 19 while still a student at The Juilliard School in New York. 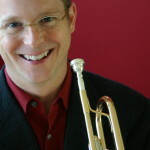 He has been a member of the Dallas Brass, Meridian Arts Ensemble, Canadian Brass, and currently the Minnesota Orchestra. He has been on the trumpet faculties of Princeton University and St. Olaf College, and has performed and taught master classes in every US state, Canada, South America and throughout Europe and Asia. Lazarus has performed his own compositions for the Montréal and Ottawa international jazz festivals, live on Radio Canada, for music videos that have aired nationally on Canadian television, and as an opening act for Tony Bennett. 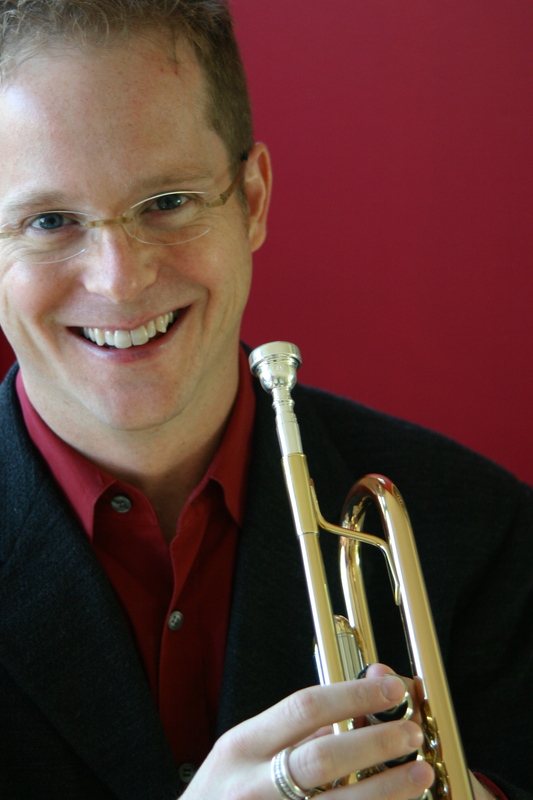 He has performed with the New York Trumpet Ensemble, The New York Big Brass, The London Brass, and the Montréal Symphony and has been a soloist with the Minnesota Orchestra, North Carolina Symphony, Oregon Symphony, Florida Orchestra, Les Violons du Roy, and the Bach Society among others. He has recorded for television and Imax film scores, as well as major symphony orchestras and numerous classical, pop and jazz ensembles. Lazarus released his debut solo CD, Solo Settings, in 2005 and followed up with a second recording, Zabava, in 2008. A 2007 winner of the prestigious McKnight Fellowship for Performing Musicians, Lazarus has created and premiered three original orchestra pops programs in recent years: A Night in the Tropics, American Riffs and Fly Me to the Moon: Big Band Love Songs. 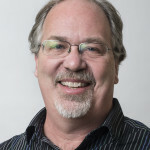 Dr. David Schmalenberger is the Assistant Head of the Percussion Department at McNally Smith College of Music in St. Paul, MN. David recently performed with the Minnesota Orchestra, the Chuck Lazarus quartet, the vocal ensemble Cantus, the Laura Caviani trio, the Childrens Theatre Company (Minneapolis), Upside Ride (jazz quartet), Ancia saxophone quartet, the Bill Simenson Jazz Orchestra, the JazzMN big band with vocalist Patti Peterson, the Jerry O’Hagen dance band, vocalist Debbie Duncan, and Synergy (10-piece dance band). Schmalenberger also recently recorded with Chuck Lazarus (“Merry and Bright”) and vocalist Connie Evingson (“Sweet Happy Life”). David is active as a clinician offering workshops in jazz, percussion, and world music. David also teaches for the Shell Lake, WI summer Combo/Improvisation workshop, and teaches drumset lessons for MaCalester College in St. Paul, MN. He has served as adjudicator/clinician for several jazz festivals, both regionally and nationally. 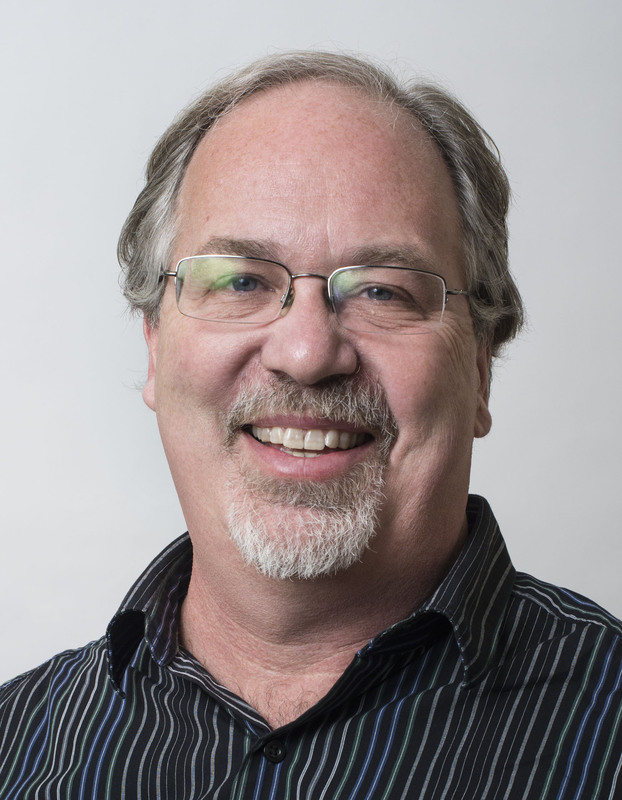 David has also presented scholarly papers and clinics for the Percussive Arts Society, Society for American Music, the Minnesota Music Educators Association, and the International Association of Jazz Education. Schmalenberger received his DMA in Percussion Performance and World Music from West Virginia University, Master of Music Degree in Orchestral Percussion from the University of Michigan, and Bachelors Degree in Jazz Studies from Capital University. David endorses Paiste cymbals and Premier drums. Yuri Ivan completed his formal music training in Ukraine where his primary teachers were Jarema Skybinky and Mykola Kolessa. Mr. Ivan also studied with Yuri Simonov, Adalberto Tonnini, Vjacheslav Blinov and Yuri Lutsiv. 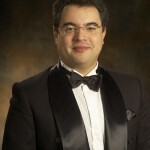 After graduating from The State Conservatory of Music in Lviv, he served from 1996 to 2000 as an Associate Conductor at The State Theatre of Opera and Ballet in Dnepropetrovsk, Ukraine, where he conducted productions including The Marriage of Figaro, Rigoletto, La Traviata, Carmen, Pagliacci, Eugene Oneguine, Die Fledermaus, La Fille Mal Gardée, Giselle, Don Quixote, Swan Lake and Sleeping Beauty. In 2001, Mr. Ivan was named Artistic Director of Trans-Carpathian Philharmonic, co-founded the Uzhgorod Youth Orchestra, and the Young Virtuosi music festival in Ukraine. He also appeared with LVMI Opera, the National Symphony-Pops Orchestra of Ukraine, the National Broadcasting Company Orchestra of Ukraine and the Northern Hungarian Symphony. Mr. Ivan completed his doctoral studies in conducting at the U of M where he studied with Akira Mori and Craig Kirchhoff. Currently, he is the Music Director at St. Constantine Ukrainian Catholic Church. Mr. Ivan is active in the artistic life of the Twin Cities metro area and beyond, collaborating with a range of artistic and educational organizations. 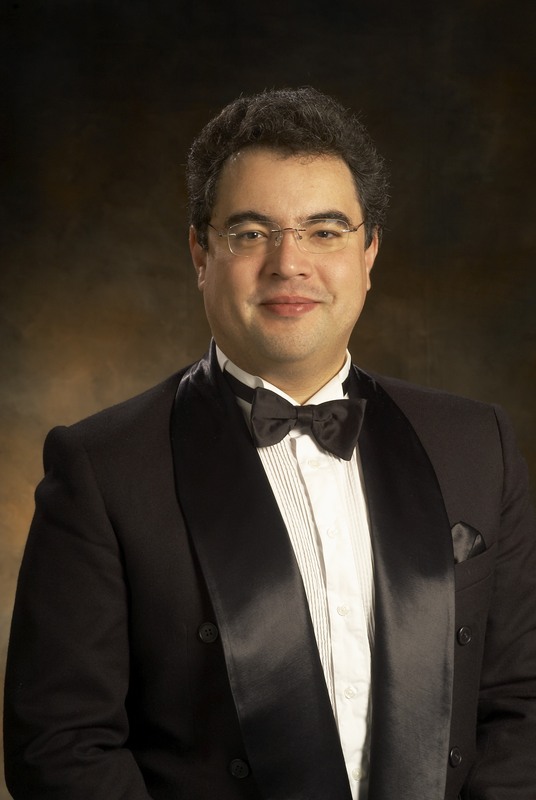 He serves as principal conductor for the Metropolitan Ballet and recently conducted Minnesota Concert Opera and Twin Cities Fringe Opera productions and collaborated with the Eau Claire Chamer Orchesta, WI. In 2010 Mr. Ivan founded the annual Byzantine Choral Festival of Minnesota. Since 2006, he has served as Music Director of the Linden Hills Chamber Orchestra. and since 2007 as Music Director of the Kenwood Symphony Orchestra. 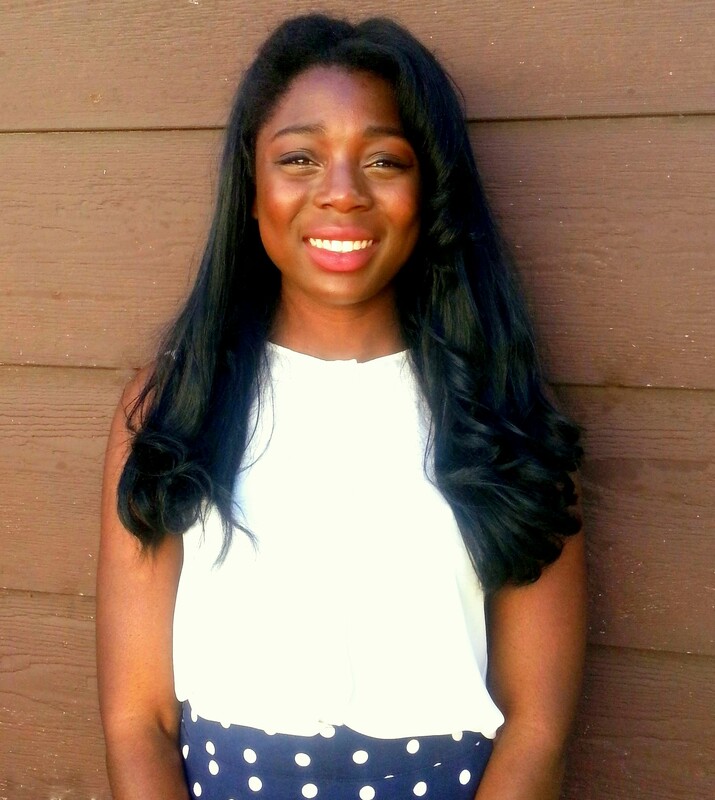 Obiele Harper lives in St. Paul, Minnesota, and is a junior at Macalester College studying political science and English literature. She is also a classical violinist and soft jazz singer and guitarist. Obiele actively performs at venues such as weddings, sports events, luncheons, and debutante balls all over the Twin Cities. Some of her most noteworthy performances have been at the The Links Inc. Debutante Luncheon from 2007-2010, and at the Target Center AAA Girls Championship in 2009 and 2010. When Obiele is not performing at venues, she enjoys creating short films on the complexity and seriousness of psychological abuse—as well as issues concerning gender and race identity. Quinton started playing the violin when he was 4 years old. He achieved Grade 6 Violin from the ABRSM Royal School of Music in England at the age of 13. He also achieved Grade 4 Piano from the ABRSM board. Quinton was the first chair violinist for two years at Cranmore School, an Independent prep school located in the south of England. In the summer of 2014 Quinton’s family moved from England to Minnesota where Quinn started the 8th grade at Breck School. He plays in Ms. Laureano’s orchestra in the first violin section. Along with music, Quinton has a keen interest in sports and plays soccer, hockey and lacrosse. He also enjoys all the outdoor pursuits of Minnesota including fishing and hunting. Jane Kriel Horn is a graduate of Concordia College, St. Paul, Minnesota where she studied organ with Dr. Paul Manz. 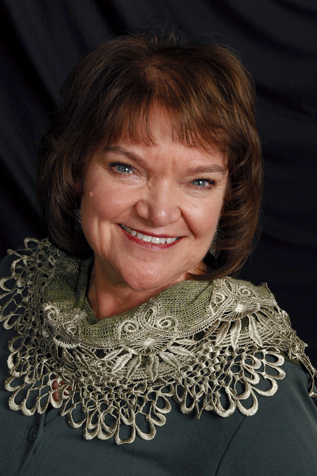 She has performed with the Bloomington Symphony Orchestra, Carpe Diem Chorale, Synodical Conventions, and Mary Beth Carlson Concerts. She is accompanist with the Angelica Cantanti Youth Choirs, is a recording artist and a freelance musician throughout the Twin Cities. Jane served Mt. Calvary Lutheran Church and School as teacher and Music Director 1973-1977. 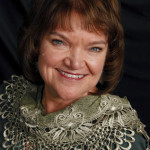 She has been the Worship and Arts Minister at St. Michael’s Lutheran Church since 1977. 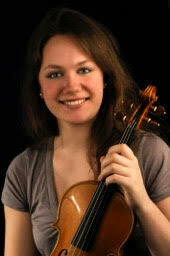 Born in Germany, Louisa started playing the violin at the age of seven under the guidance of István Gabor. Since then she has studied with Prof. Conrad von der Goltz at the Hochschule fuer Musik in Wuerzburg and Prof. Sophia Jaffé at the Hochschule fuer Musik und Darstellende Kunst in Frankfurt. 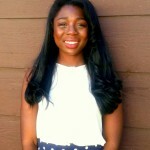 At the moment she is pursuing her Bachelors degree at the University of Minnesota with Prof. Sally O´Reilly. Louisa has performed in masterclasses with William de Pasquale, Arnold Steinhardt, Nobuko Imai, Eriko Tsuchihashi, Patrik Strub, Wen Zhou Li, Wendy Sharp and the Ensemble Modern. In the autumn of 2010 Louisa was unanimously accepted by the 1st violin section of the Hamburger Symphoniker as an apprentice for one month to gain experience as a professional orchestra musician. Louisa served as concertmaster in the TheaterJugendOrchester and the LandesJugendSinfonieOrchester Hessen and played in several other youth orchestras such as the JugendSinfonieOrchester Kassel and the Young ClassX Orchester, a project for young musicians organized by the Norddeutsches Rundfunkorchester Hamburg conducted by Christoph Eschenbach. 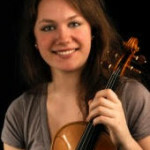 As a soloist, she has performed with the Harleshauser Kammerorchester playing both Felix Mendelssohn´s Double Concerto for violin and piano in D minor and his Violin Concerto in E minor as well as several performances of Tchaikovsky´s Violin Concerto in D major with the JugendSinfonieOrchester Kassel and the AufTakt Orchester Heidelberg in Germany and Italy. In 2010 Louisa won second prize in the finals of the German national competition Jugend Musiziert in the category solo violin.